I suppose you are wondering a bit about this new Affiliate Membership that VLA is launching, and how it will impact you. Here is the background. Each year, VLA evaluates its budget as part of our annual Executive Committee Retreat in December, as we prepare for the coming year. Each year, we do everything we can to prevent a dues increase for Individual Members of the association. The last time VLA had a dues increase was 2007. 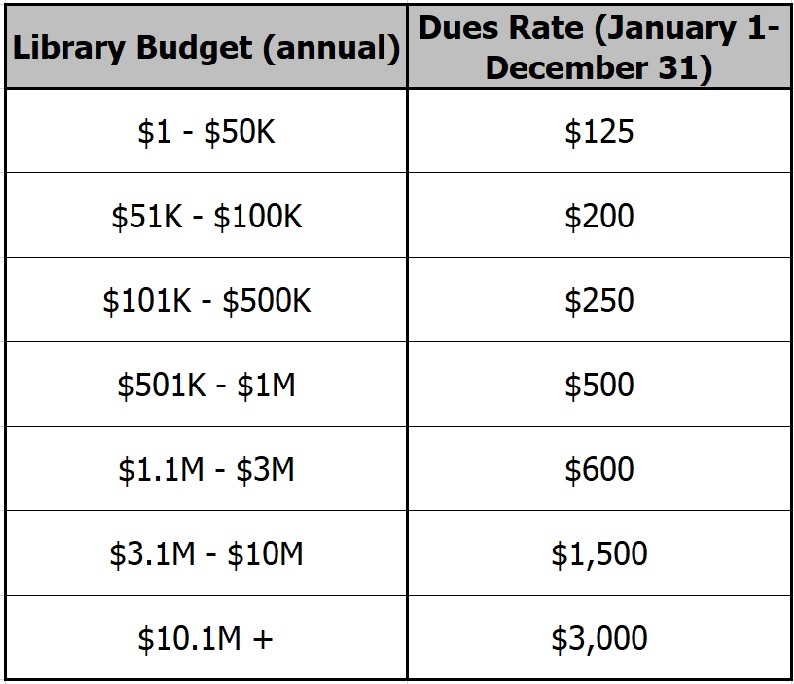 It is our belief, that in a decade in which library staff have not received much (if any) increases, it would be unfair to ask for more money out of your pockets to operate the Association. We have been able to sustain the Association with other increases (such as an increase for Jobline postings or increased costs for vendor booths at our annual conference.) The cost of running the association has also increased, but we don’t want to pass the cost on to each Individual Member. Last year, the VLA Executive Committee created an Ad Hoc Committee – consisting of myself, Cori Biddle of Bridgewater College (VLA Treasurer), Past VLA Presidents Lisa Lee Broughman (Randolph College) and Matt Todd (Northern Virginia Community College), as well as Dr. Nan B. Carmack of the Library of Virginia. This group began researching alternative membership structures, looking at other library associations in the U.S., and other associations in VA. What we have created – the Affiliate Membership – is meant to support VLA and encourage participation in the association. We believe that association memberships are like gym memberships – you have to use them to get stronger. 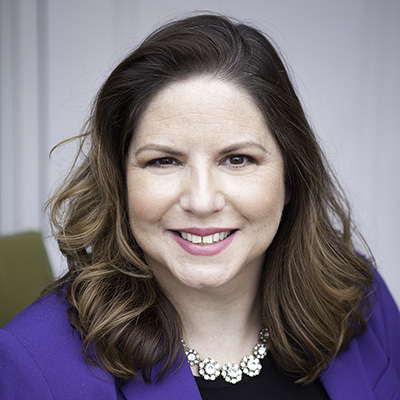 In my 7 years as your Executive Director, I have seen many people reach their professional goals – and one of the ways they have done that is through the networks they have made by participating in VLA. VLA members come from all over the Commonwealth, and work at academic, public, special, school, government, law and other libraries. They work in museums, at corporations, in rural and urban settings. They work in small libraries and large regional systems, or for universities and colleges with multiple locations in the state. We want them all to network. We want them all to advocate. But to do that, you have to connect with one another. Affiliate Membership brings us there. When library becomes an Affiliate, every single staff person at that library is eligible to create a member profile on VLA.org and can take advantage of events at VLA member rates. They can also vote in VLA elections and participate in Committees and Forums. This is true for full-time and part-time staff, whether they are librarians or library associates. This also includes members of your library’s Board or leadership of your Friends group. This is a big change for many organizations, and it is a big change for us. So we ask for your patience as we transition in December/January – consolidating member records may take us a little time behind the scenes – making sure that you, as an Individual member, still have access to your VLA profile if your organization creates an Affiliate Membership. As you know from working in libraries, sometimes the back end needs a little human touch to work. We recognize that not every library in the state will be able to participate. Or may not be able to participate immediately. We still have Individual Membership if your organization can’t create an Affiliate Membership. Related to the Affiliate Membership program is another change we have made this year with the VLA Professional Associates Conference. After 28+ years, we are skipping the conference this year and are putting Focus Groups in its place. At those Focus Groups (held around Virginia in 2019), we will be asking library support staff YOUR opinion on the future of the VLAPAF Conference. It is important that library support staff have their own conference each year in Virginia, and Affiliate Membership will help bring down that financial barrier to membership and increase participation. VLA will launch the Affiliate Membership form on our website during the week of December 3. If your library takes part in this program, we will begin the process of transitioning your account from Individual to Affiliate. If your organization cannot take part, Individual Members will receive their renewal invoices in January 2019.